Honestly, it is crazy how the time flies, it seems like only yesterday I was writing last week's weekly blog! 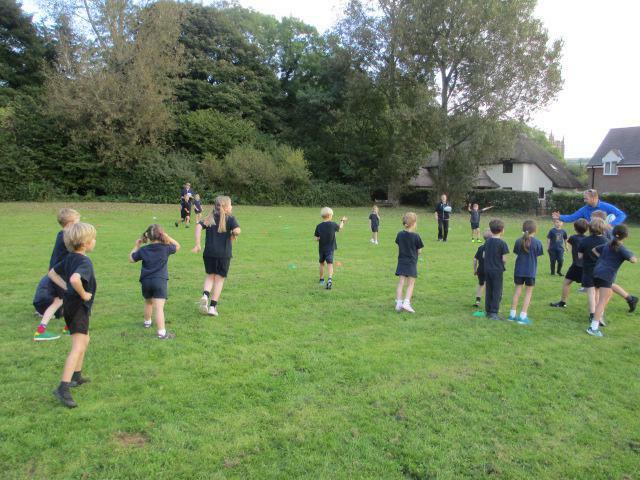 The children have had another fantastic week with lots of learning being completed. Firstly, maths has consisted of telling the time! 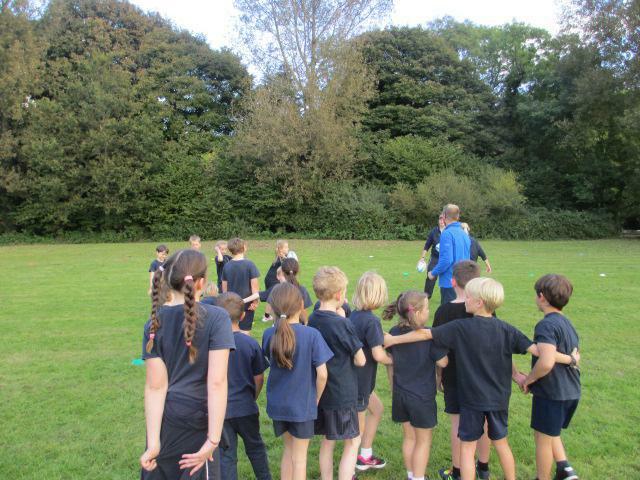 All of the children progressed in this area throughout the week. Some learned to tell the time 'to the hour', some learned to convert between minutes and hours and some solved problems associated with time. All of the children impress me more and more by their attitude to learning. The saying ' I need a greater challenge' is becoming a bit of a saying in Abbey. Our English learning has been building up to writing a newspaper report. The children have been consolidating their knowledge of the key features of newspapers and using this to write their own newspaper report, which is based on their own version of the 'Little Red Hen'. 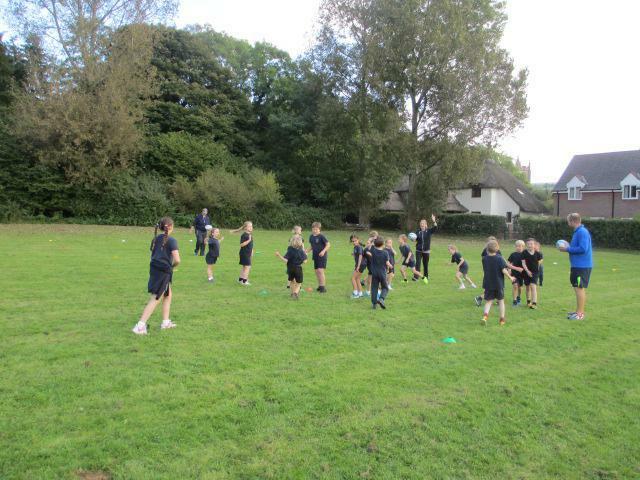 The children have been carrying on with Tag Rugby in PE. There is a festival on Wednesday 9th November with some of the children being selected for this at a later date. Our topic is still 'River and Celts'. At the moment, we are concentrating on the 'Celts' with the children working together to formulate an informational booklet. Furthermore, all parents should be reminded of the 'Exposure Day' next Monday 17th October 2.45pm-3.10pm. On a separate note, the parents consultations are next week on Tuesday 18th and Wednesday 19th October. All children have taken home a timesheet but if you have any questions or queries come and see me and I will see if I can help you. It is one more week until half term and it has been a pleasure to teach Abbey class for the first six weeks.